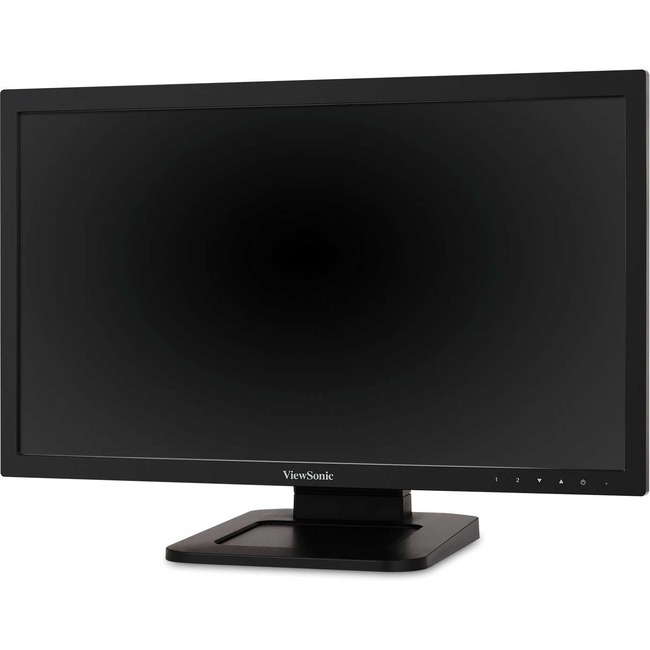 The TD2210 is a 22" (21.5" viewable) Full HD monitor with resistive touch technology. With a robust, pressure-sensing touchscreen that is resistant to screen contamination, the TD2210 is ideal for use in retail, POS, and commercial environments. Resistive touch technology on the TD2210 is also fully functional in gloved environments and compatible with styluses. Featuring stunning Full HD resolution and 20M:1 MEGA Dynamic Contrast Ratio, the TD2210 delivers extremely sharp and crisp images. Flexible connectivity options include VGA, DVI, and USB ports, and a VESA-mountable design offers additional convenience for use as a wall-mounted display. Industry-leading warranty protection and ViewSonic product quality makes this durable touch display a great long-term investment for a variety of environments.